Forging personal relationships with all clients, our dedicated sales team strive to provide excellence in customer service. 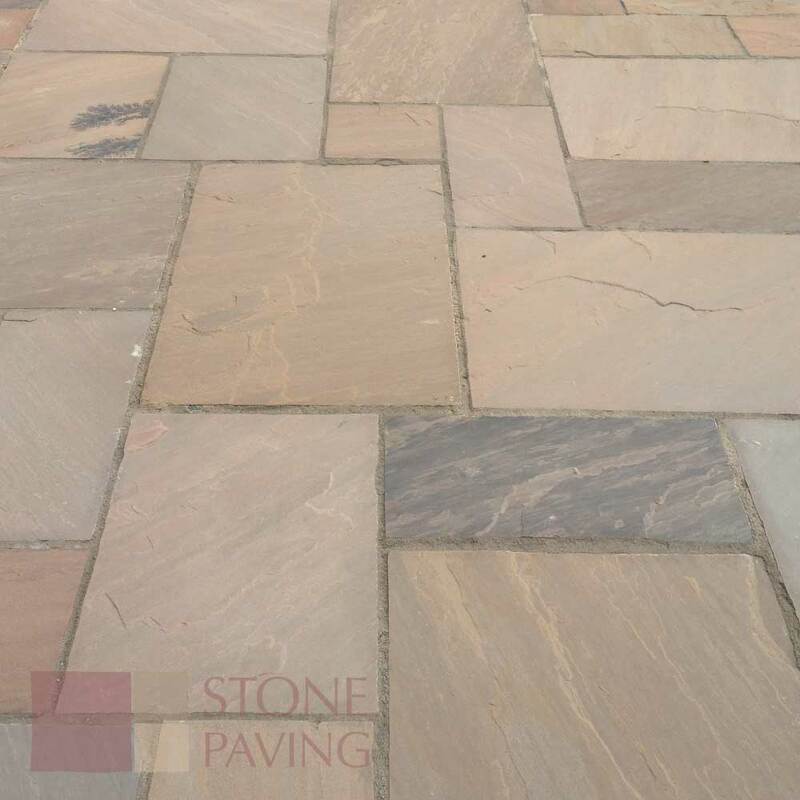 All our sales team have first hand experience with all aspects of natural stone and have developed from within our business. 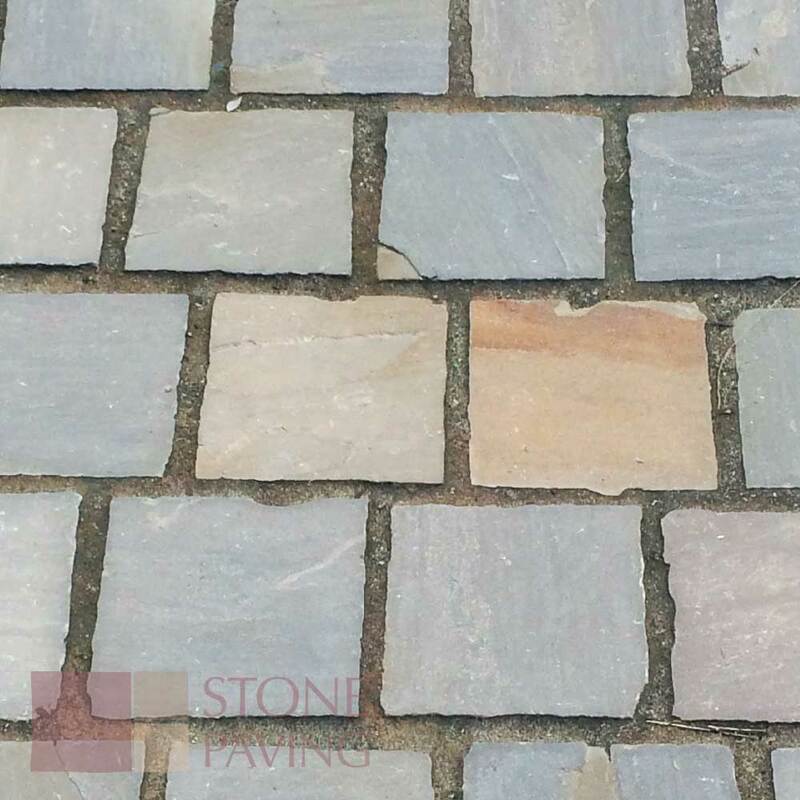 This gives us the ability to provide advice on which stone to choose right through to laying the stone. 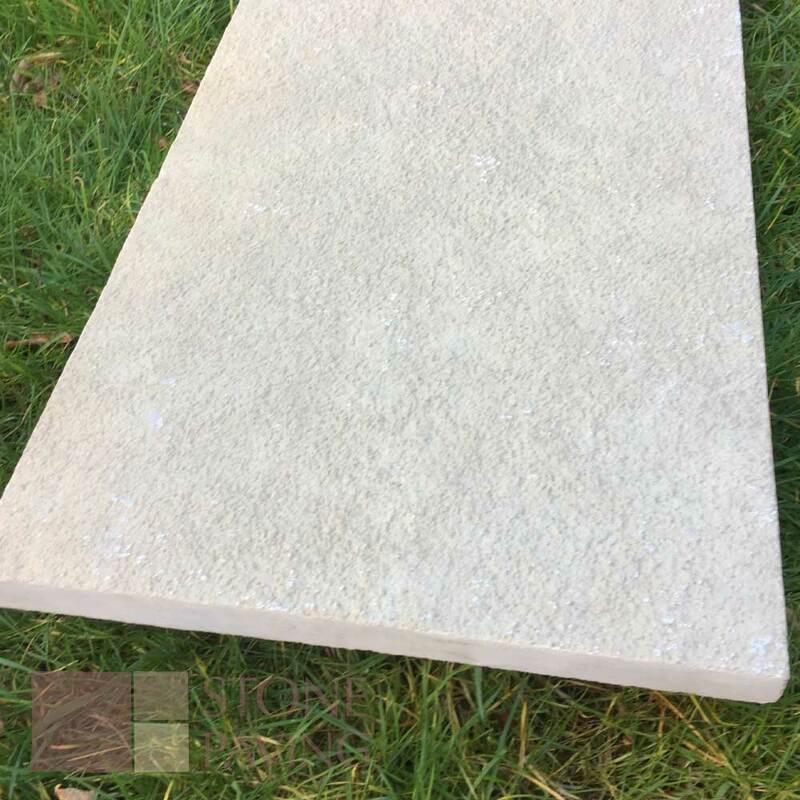 We continue to travel the world sourcing the highest quality stone and by dealing with the quarries and producers directly; we cut out the middleman ensuring our customers receive highly competitive prices. 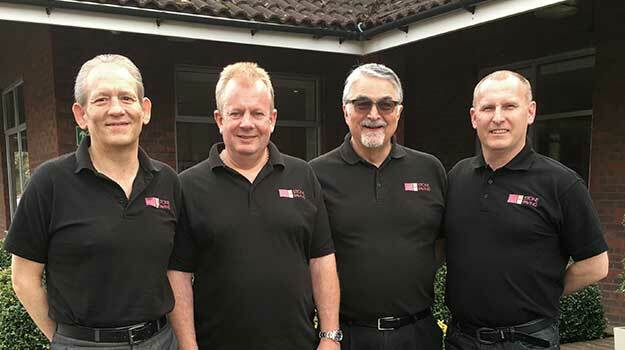 From our distribution depot at Tilbury Docks, just off the M25 we are ideally situated to deliver to all our Stockists in the UK within 3 to 5 days. 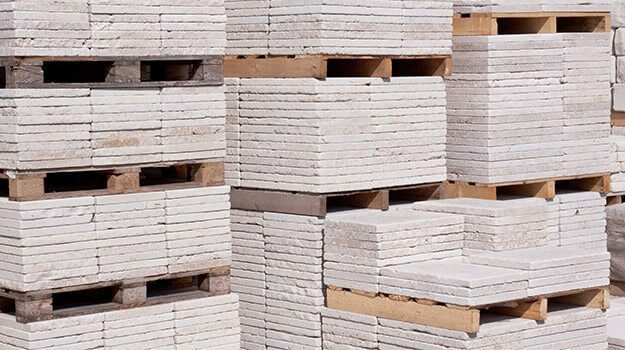 We keep significant stocks at Tilbury Docks to meet our customers’ requirements supported with twice weekly arrivals of further containers to replenish stocks. 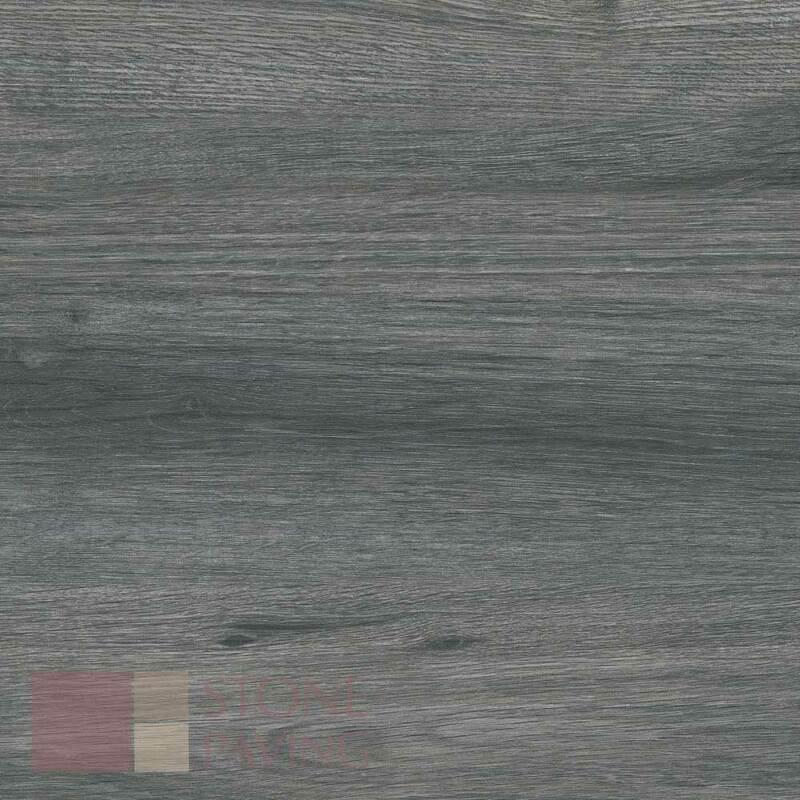 Many new products, sizes, colours and textures are being added so look out for these …. or join our mailing list to be the first to know. 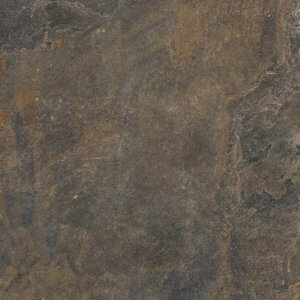 Stone Paving that is CE complaint. 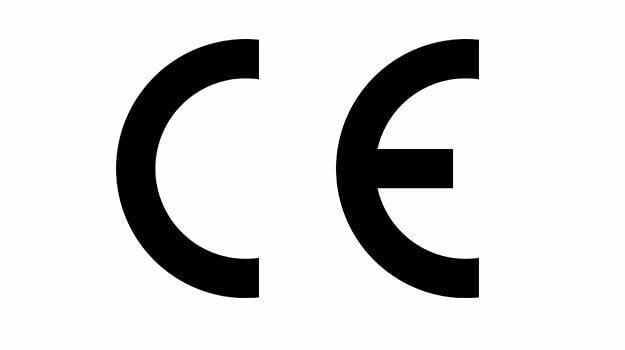 CE Marking is a legal obligation in the UK and throughout Europe from 1st July 2013.
for which there are harmonised standards or European Technical Approvals for that product to undertake CE Marking when placing products on the market from 1st July 2013. A Declaration of Performance (DoP) is also needed and must include the intended use and at least one of the Basic Requirements of the CPR as required for the end use of product. We know that when you have a project on, waiting around is costly and un-productive. That’s why we stock over 250,000 slabs at our depot in Tilbury. We are statically based on the docks taking new stock deliverys all the time. Please call us if you wish to check availability and delivery times.